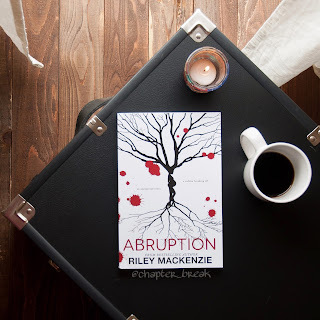 Riley Mackenzie contacted our blog back in February about reviewing a copy of their new book ABRUPTION. After reading the Synopsis (see below) I knew I had to read it. Little did I know what this book would really mean to me. I’m going to do my best to keep this review as vague as possible on some points because I feel going into it blind enhances the story line. Dr. Guy Hunter secures his dream fellowship with a beautiful free spirit at his side. Two unexpected blue lines don’t even shake his resolve – he is on his way to having it all. Until he isn’t. Jules Chaippetti loves her boisterous over-involved Italian family but is determined to pave her own way. An MBA and boardroom job is her ticket out. Until it isn’t. Four years later, Guy is consumed by the challenges of being a single father, still struggling with the aftermath that derailed his life and left his son with special needs. He doesn’t realize his world went dark the same day his wife did, until Jules, his son’s new nurse, shows him the light. I want to start off by saying that this book had such a profound impact on me that I’ve been struggling with getting all of my thoughts and feelings from inside my head to paper. 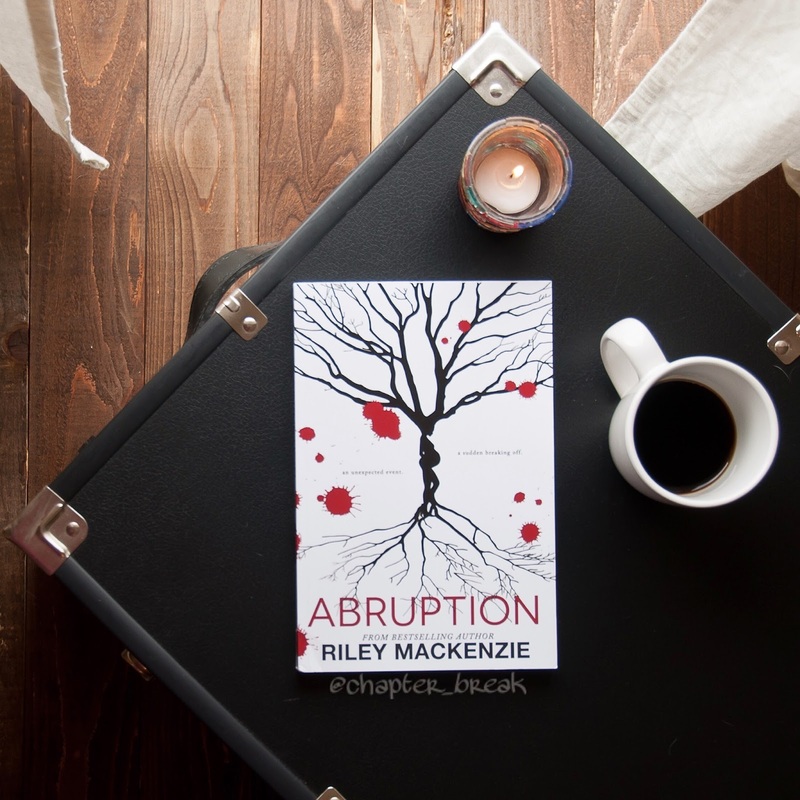 ABRUPTION is a New Adult Contemporary Romance told through a dual point of view; Alternating between the male and female protagonists. From the synopsis we learn that the book follows a doctor and who is left to pick up the pieces and adjust to single parenthood after losing his wife. I had a strong connection to so many of the characters in this book. Many of my family members work in the medical field or have some of the same medical conditions discussed in this book. So while I read about nurses, doctors and kids with chronic illnesses it felt like these characters WERE my family. I laughed. I cried. I ached. Just as the characters of ABRUPTION did. One of my favorite quotes from the book gave me hope. Made me realize that every struggle we go through is worth it and only makes us stronger for "weathering the storm." 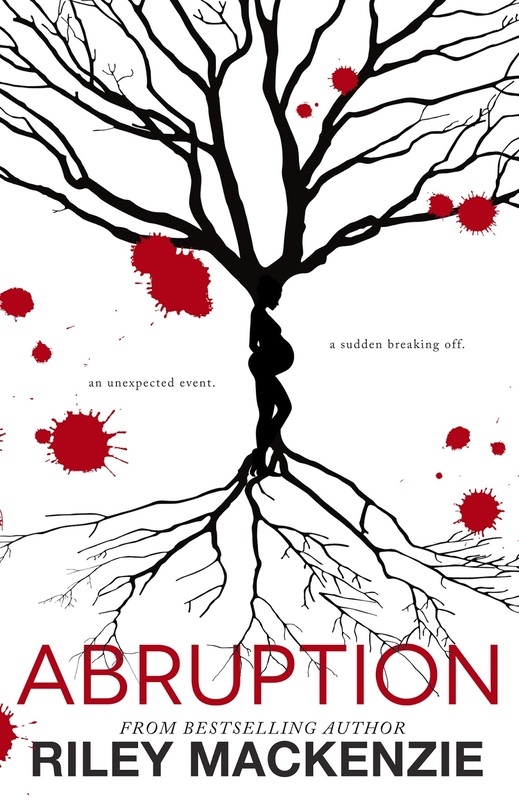 I read ABRUPTION pretty slowly compared to how long it usually takes me to read a book. I think this made it more meaningful to me. I was able to savor the characters and storyline. This story was rich and always kept me wanting more. 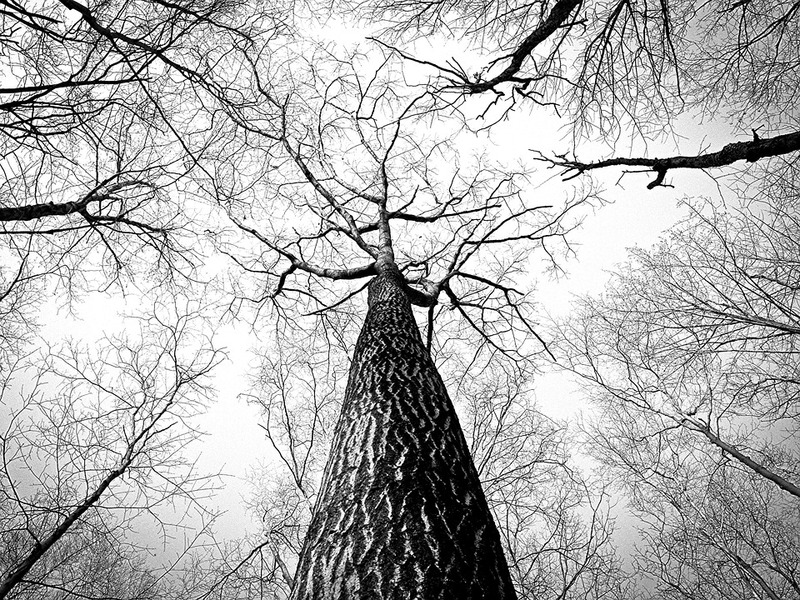 There were so many different twists and turns that literally hit me out of nowhere. I highly recommend this book to everyone who enjoys contemporary romance books that stand out from so many. I think anyone who is a fan of ABC’s Grey’s Anatomy will LOVE this book. 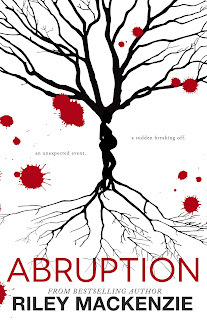 ABRUPTION has romance, drama, heartache and healing. I even loved this book so much that I am giving away 3 kindle copies on my Instagram page. 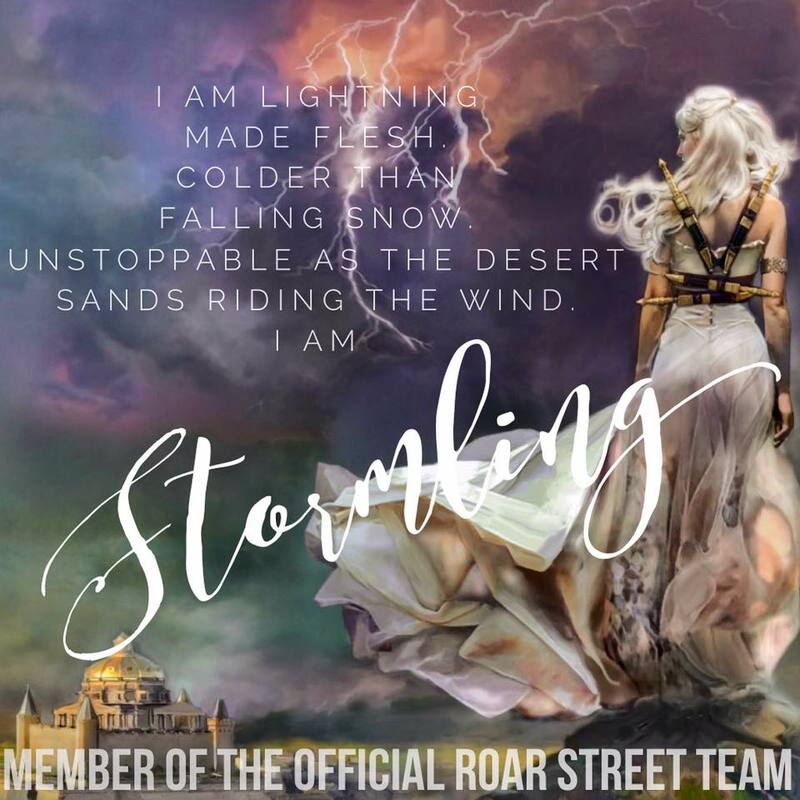 Head on over if you want a chance to read this amazing book!